Stock up on Style Boost! 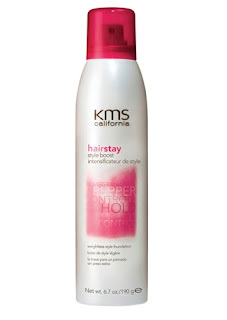 WINK styling product of the day: KMS Style Boost! This product is super duper cool because it works as a primer for the hair, boosting the performance of your styling products 3X longer! Added benefits: Style Boost offers 450 degree heat protection and also protects from UV rays.